It’s no secret that cars are complex, so it only makes sense that finding the right auto parts could be a bit of a hassle. 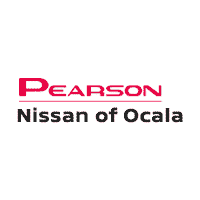 That is to say, it would be if you didn’t have Pearson Nissan of Ocala by your side. Located conveniently in Ocala, our team of Nissan parts experts are standing by to answer your questions and, of course, place an order for you.